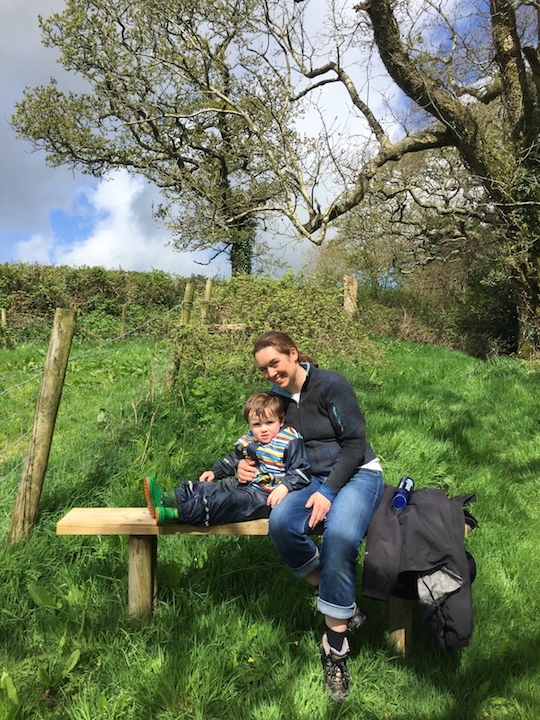 My weekly interviews are about mums, who have given up their professional life after becoming a parent and decided to do something completely different for living. In these interviews real women are telling me about their journey of becoming a mother how they have changed their way of thinking about work, pursuing dreams and making money. My name is Louise, I live in south-west London, although I didn’t grow up in these parts. I’m mother to a toddler son and two feline fur babies. I’m also wife to my husband and since the cats are also male, I’m completely outnumbered. I’m much closer to 40 than I would like, but I still don’t feel like a grown-up. 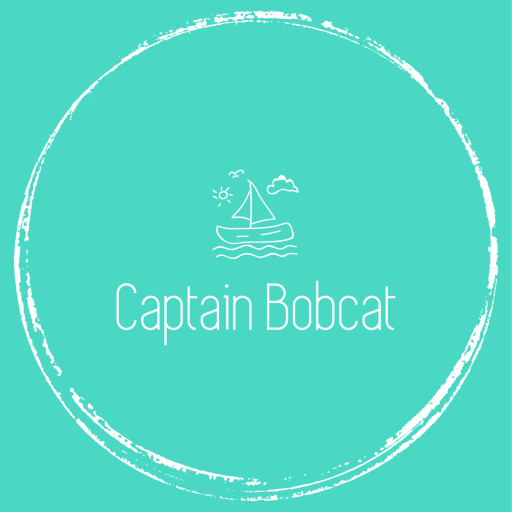 And in 2017, I launched Beeboobuzz, a UK clothing company specialising in bright, bold basics for children. I have no idea! I still don’t know what I want to be when I grow up. When I find out; I’ll let you know. I was always fairly good at most academic subjects when I was at school, but I probably lacked real commitment to any subject in particular. I chose my A level subjects and degree course on the assumption that if I chose to study subjects I enjoyed, it would lead me in the direction of a career I would enjoy. It worked fairly well, to be honest. I work in marketing and communications. I quit my day job after maternity leave as my part time request was declined. It was during this period that I launched Beeboobuzz, however I was then offered a part time role, so now I do both. It’s hard work but I enjoy doing both and the salary is helpful while my company is still growing. Now I work part time as a communications manager run my company around that, during naps times and evenings normally! 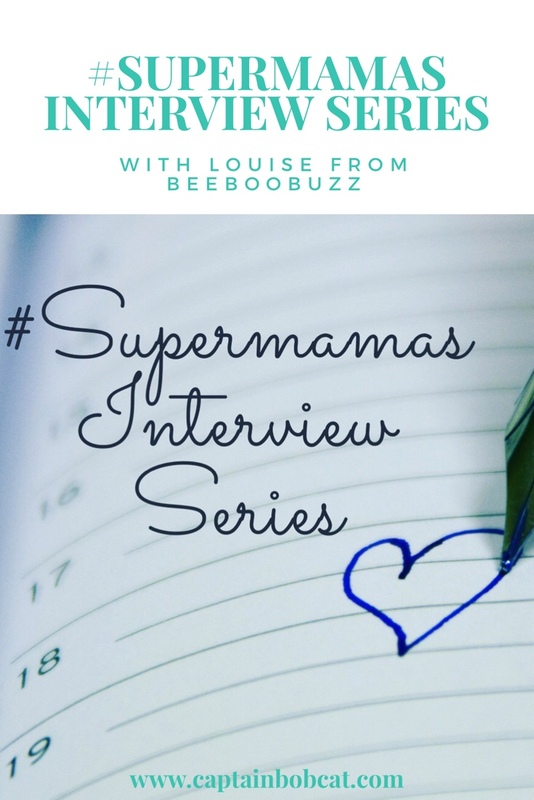 Being a one-woman show, running Beeboobuzz involves everything from dealing with suppliers, product development, social media and marketing, and the boring stuff like doing the accounts. Gender equality. I’ve been a feminist since my teens but I’ve recently started to see the other side and understanding more about how much men need feminism. When you look at the levels of male suicide and aggression, it’s linked to boys and men being told not to express themselves or process their emotions. It’s really harmful to society as a whole. Everywhere and anywhere! I think inspiration strikes at the oddest times, and often triggered by something trivial or small. The idea for Beeboobuzz came while I was out shopping with my (then pregnant) sister-in-law and an off-hand comment I made! Saying no is still a lesson I’m learning. Just as importantly, I’m also learning to say yes to opportunities that come my way. I think it’s really common to hold yourself back through fear of failure, so sometimes you just need to say ‘yes’ more and see where it takes you. While I was doing the research for the company, my husband wasn’t very interested. It was only when we sat down and went through the business plan I’d created and realised I actually had a viable business plan. Since then he’s been 100% behind me. I didn’t actually tell the rest of my family until I was ready to launch! I was too worried they’d think I was mad. I’m always working on the next thing, whether that’s finding a new photographer to work with, looking for new ways to expand the business or developing new products. As a young company, there’s always something to do and something new to learn about or try. It’s one of the reasons it’s so much fun! Shopping for me! I used to go shopping, just to browse at least once a month. I can’t remember the last time I went clothes shopping for me now! My super power is… juggling. Not actual juggling, but managing a part-time job, a growing company and a family. Being ethical means to me…. the rule I always learnt was never do anything you wouldn’t be comfortable being printed on the front page of a newspaper! Right now I’m most excited about… Leggings! That’s the next product I’ll be launching soon. My dream job is…. what I do now, it’s awesome. What a great idea for a series! I love reading about inspiring women – we need more of those in ours lives. Lovely reading personal stories from other mums. I like the personal touch. I am a new struggling and juggling mum. such incredible and successful mums stories really fascinate me. Louise is such a wonderful person.